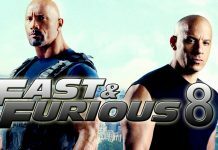 Fast and Furious 8 has been confirmed and is set to be released in cinemas April 2017, announces Vin Diesel. Furious 7 has smashed box office records around the world since being released a few weeks ago. 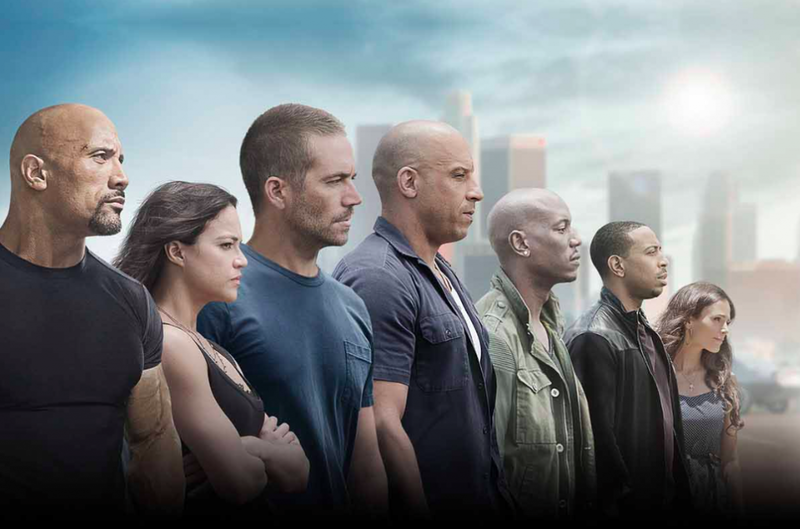 Furious 7 is vastly becoming the fastest film ever to make $1 billion at the box office. Vin Diesel has now confirmed Fast and Furious 8 will be unveiled in 2017.